Google’s latest $60 million acquisition of Superpod comes as somewhat of a surprise, as it is not to tap into something that is new in the marketplace, but rather another addition in the “answer machine” market, akin to predecessors like Quora, Answers.com, and Bing social. This comes as a puzzling choice, as none of the previous iterations has yet to achieve lasting success with sufficiently large audiences. So what makes this one different, and what does it have to do with SEO? The first question might have something to do with the company’s origins. 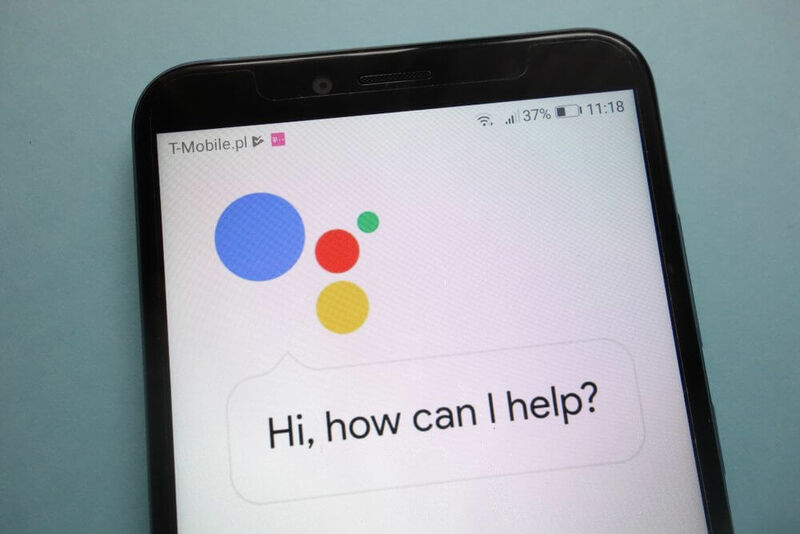 Started by William Li and Sophia Yang, two Google employees, it was initially released in 2016 as an app that promised to provide “Pods of experts in every topic, responsive within an hour.” It essentially followed the model of previous answering machines, in which users could ask any question, and within a certain period of time, an expert would respond. Google has had several iterations of this in the past, all of which crippled from other competition or a lack of users. However, what is the main distinguisher of Superpod is its infrastructure, which was built to help users receive educated answers to their questions. Many speculate that this infrastructure could be used in multiple ways within Google or as part of a new social Q&A initiative, most likely with the new Google Assistant. So what does this have to do with SEO search rankings? Well previously we have discussed the future of voice queries, and how it is all but certain to be the next big changing in searching for answers. With the arrival of this new method of inputting queries comes different methods of analyzing word structure, more priority on qualitative content, far more competition for space in far fewer search result places, and disruption when it comes to keywords and phrases altogether. The acquisition and potential integration of this system into Google Assistant is yet another surprise, as it means that our previous knowledge as to how Google sources and organizes this information may soon be irrelevant. A new preference might be reinforced in which Google will prioritize content with strong relevancy over links and media, and with a minimization on the space available for displaying results, the competition to get there will be stronger than ever. Regardless of this, you can rely on Boston Web Marketing to tackle the challenge of adapting to this new form of searching head on, with holistic strategies that range from content generation to back-end SEO tactics, and everything in-between. If you feel that you could benefit from having our expert assistance, feel free to contact us via phone or our online inquiry form. We’d love to work with you!